Have you ever practiced shooting from your back? How about falling onto your back and then shooting? If you haven’t, it’s understandable, but it’s worth practicing because there is a definite chance that someone could get the drop on you. We highly recommend practicing this drill with a SIRT for safety purposes. If you don’t have a SIRT you can dry fire but make sure all ammunition has been removed from the practice space. It’s important to know how to fall correctly. Watch how Gary Drake explains it. He keeps his hands engaged, lowers his center of gravity by bending his knees, and then rolls back onto his back, raising his legs to engage. Falling backwards won’t feel natural at first but with enough reps it becomes second nature. Now try it with your weapon. 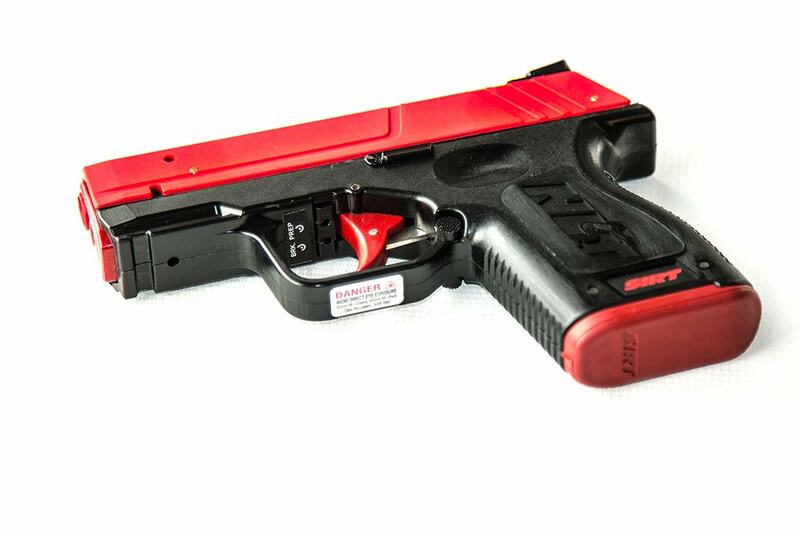 Your gun should remain on target throughout the entire fall. Instead of flailing, you will be composed and under control. When standing up, make sure to cover your head and keep your arms tight. Additionally, you want to slide your legs under your body, not move your body above your legs. Finally, as you step up, be ready to move off line to either direction. Would you like us to send you more good stuff like this? We can send you our newsletter. Just fill this quick form out. The late great Jim Cirillo NYPD Senior Instructor, and Federal Law Enforcement Training Center Instructor was a great proponent of training from a downed position, whether with feet or head toward the threat. Trying to hit targets looking at your gun and target while upside down is not easy to do, not at all, but having had brother officers executed where they lay because they thought they were out of the fight, but the criminal had other ideas. So Jim wanted them prepared to keep shooting. 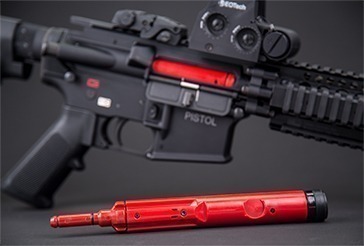 Kind of dangerous with live ammo as hitting your own toes or firing way off target is a possibility at the beginning but with the SIRT it is possible to get reasonably proficient safely. Excellent video. Looks like good fodder for a modified Unit 15 at the CJTC. Drake does a great job of moving his body efficiently to move from one position to the next. Back in the ’80s, Before SIRT, I practiced this. 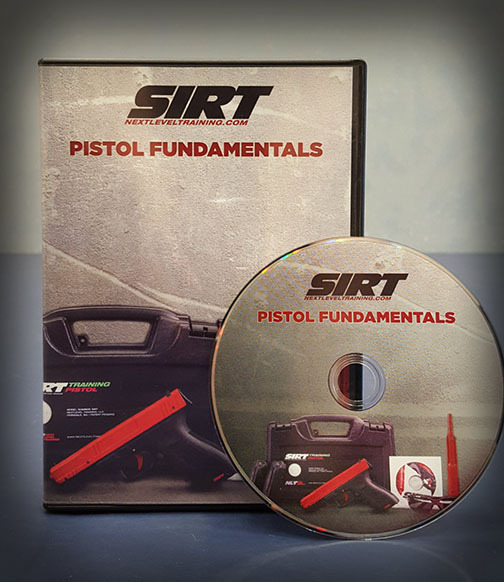 Two hints… Know where your feet are as you roll/land on the ground in relation to the barrel of your firearm and before you fire (SIRT and dry fire practice as first steps to building requisite muscle memory). Start using mats and elbow pads at first of possible and work your way up to the harder, real-life SHTF terrain without padding…. 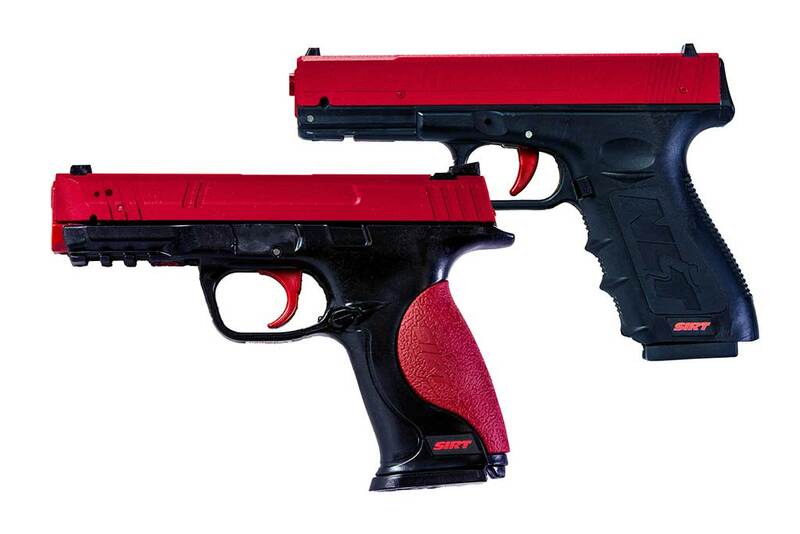 Do you like integrated defensive tactic with firearm training? We can send you defensive tactic training material via email as we produce progressive use of force videos and articles.